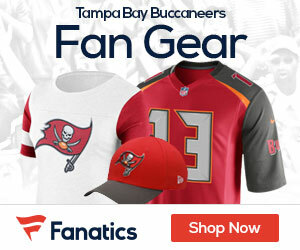 « Who Wins Sunday Afternoon’s Texans at Bucs Game? Buccaneers defensive tackle Gerald McCoy will undergo surgery on Wednesday to repair a torn right biceps tendon and expects his rehab to last at least six months. McCoy tore the right biceps tendon trying to tackle Saints running back Chris Ivory with 3:35 left in the first quarter of the Bucs 27-16 loss at New Orleans on Sunday.